Spring is the perfect time to revitalize your self-marketing program. 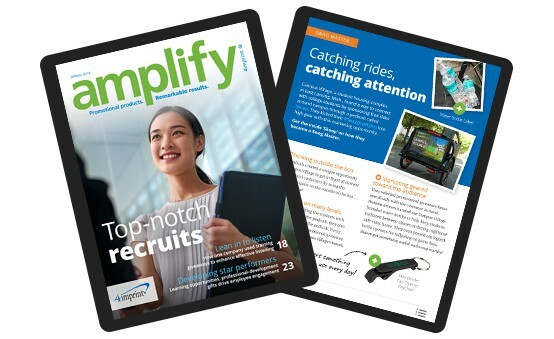 Our newest issue of amplify® gives real promotional ideas from hardworking professionals. 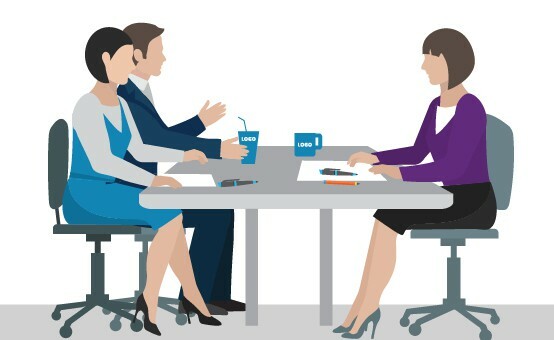 Our new research shows how organizations are successfully recruiting, interviewing and hiring top employees. Plus, how employee recruitment giveaways can help you get ahead in the process! 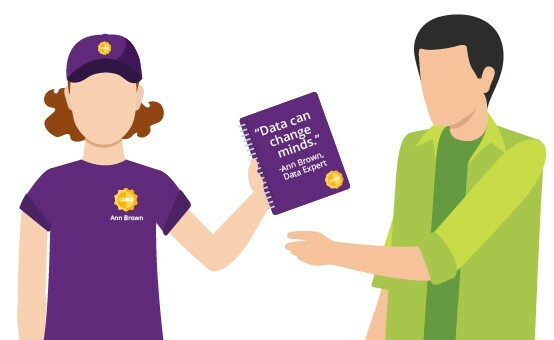 This newest edition of our Blue Papers® shows how sharing your employee’s personal brands through branded giveaways will help connect with customers. This eBook is stuffed with creative promotional product ideas from 4imprint® customers like you. See how they achieved success! 4imprint, Inc., which sells promotions has been selected by Great Place to Work® and Fortune as one of the 100 Best Workplaces for Millennials. Personalized pens top the list of useful promotional products. 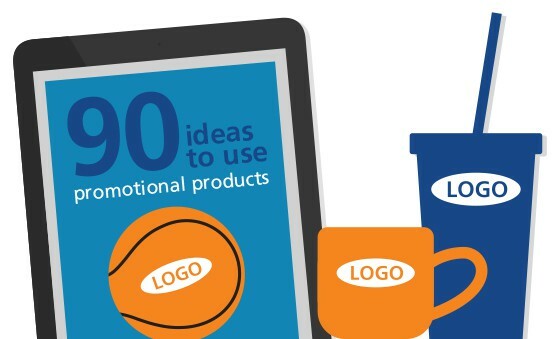 Gain ideas on using them for employee training, tradeshow giveaways and gifts.